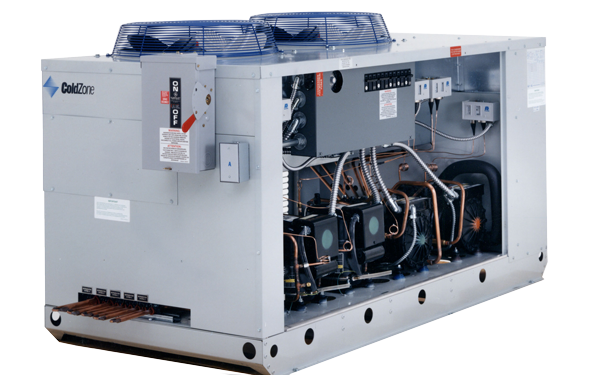 Developed in conjunction with Rheem Manufacturing, EcoNet Enabled Unit Coolers build on the success, reliability and efficiency of Rheem’s EcoNet technology and brings it to the commercial refrigeration market. 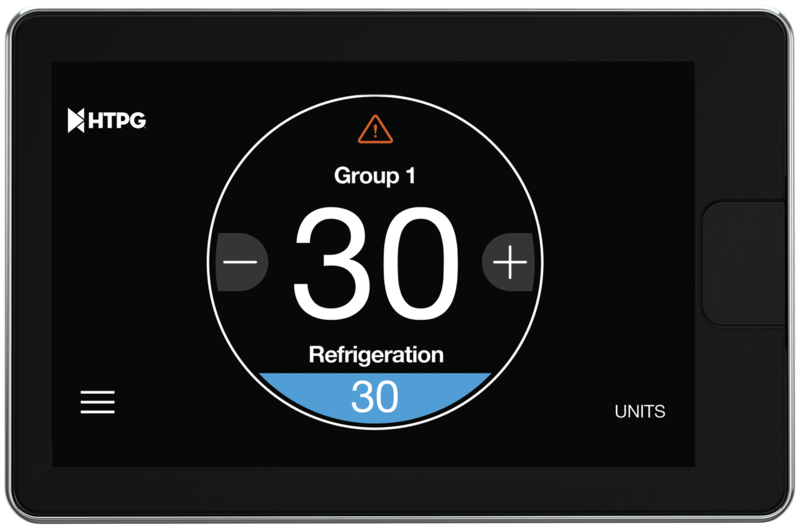 The EcoNet technology saves energy in refrigeration systems through precise superheat and space temperature control, fan cycling, and controlling how often the system goes into defrost based on compressor runtime. 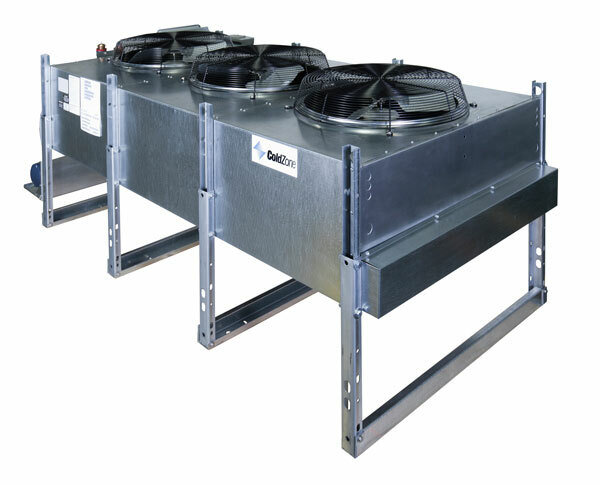 EcoNet Enabled Unit Coolers can be configured to work on a single or dual evaporator coil, and can be used with a condensing unit in single and multiple evaporator installations as a group. 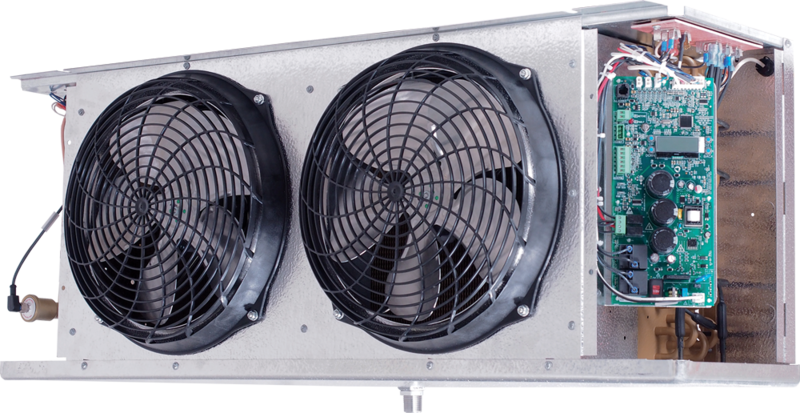 Available factory-installed on Next-Gen All-Temp Low Profile unit coolers with more being added soon.